The Mariners are too good to break apart, not good enough to go all-out for it, and the best-case scenario likely is claiming the AL's second wild-card. That’s a tenuous landscape upon which to enter the offseason. Now that baseball’s postseason is over, it’s time to focus on a harsh truth: The gap between the Mariners and the champion Red Sox is vast. It was there for the world to see in October. That goes for Seattle and the Astros and Yankees as well. Mariners general manager Jerry Dipoto acknowledged as much when he met with the media shortly after their season ended. He was asked if the Mariners were considering a tear-it-down model, as so many organizations have done, and he explained that it didn’t make sense for a team with a solid young core that had just won 89 games – despite analytics and a three-month slump that indicate a much lower base. “There’s no reason for us to start from scratch,” he said. So I asked him if they would then address their deficiencies from the opposite direction, by going heavily into the free-agent market to fill holes that their barren farm system can’t. He said that didn’t make sense, either. So to summarize: The Mariners are too good to break apart, not good enough to go all-out for it, and facing the reality that the best-case scenario likely is claiming the American League’s second wild-card spot. That’s a tenuous landscape upon which to be toe-tapping into the offseason, which kicked into gear the moment the Dodgers’ Manny Machado swung and missed Sunday, and Boston’s Christian Vazquez leaped into Chris Sale’s arms. It’s the kind of purgatory, frankly, the Mariners have been stuck in for years, and it’s going to make this winter both treacherous and fascinating for Dipoto. The general manager’s meetings are next week in Carlsbad, Calif., followed by the winter meetings Dec. 9-13 in Las Vegas. 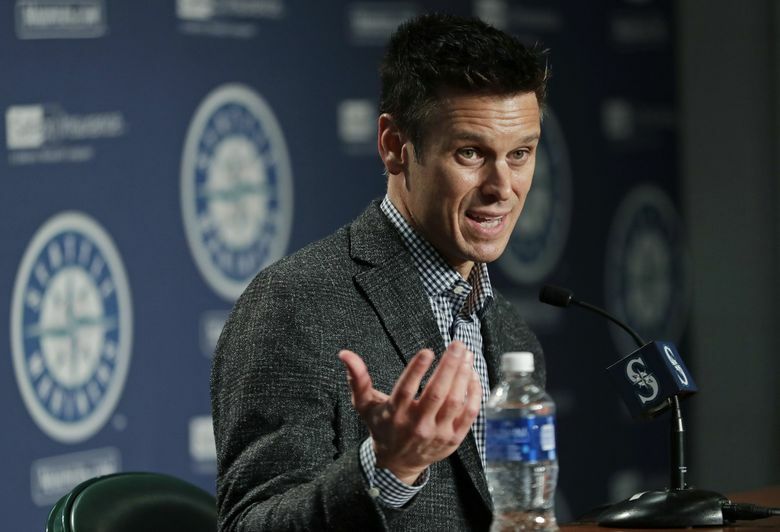 If we’ve learned one thing about Dipoto over his previous three offseasons running the Mariners, it’s that he likes to jump the market, so some answers should start to emerge quickly. The Mariners’ best trade chips happen to be their most dynamic young players – Edwin Diaz, Mitch Haniger and James Paxton. Funny how that works. Throw Marco Gonzales in there as well. But Dipoto says he wants to build around those guys, not get rid of them. Maybe the in-between gambit is to trade one or two of them in the kind of deal that worked so well in acquiring Haniger in the first place (along with Jean Segura for Taijuan Walker and Ketel Marte). Segura, the source of some clubhouse tension, might himself be on the move if not for the full no-trade clause the ballclub inexplicably handed out when they gave him a five-year extension in 2017. Dipoto talked after the season about the possibility of the Mariners taking a small step back rather than the dramatic fire-sale approach (which is hard to accomplish when your three most expensive players, Felix Hernandez, Robinson Cano and Kyle Seager, are virtually untradeable). “When you take a step back, there’s a potential of doing something smaller, with the hope that a step back promotes two forward,” he said. Certainly, any hopes of Mariner contention in 2019 is predicated around a major turnaround by Seager, Mike Zunino and Dee Gordon, first and foremost. The Mariners can also look with hope to a team such as the Milwaukee Brewers, who lost 94 games in 2015 and 89 in 2016, then won 86 in 2017 and 96 this year, when they came within one game of the National League pennant. 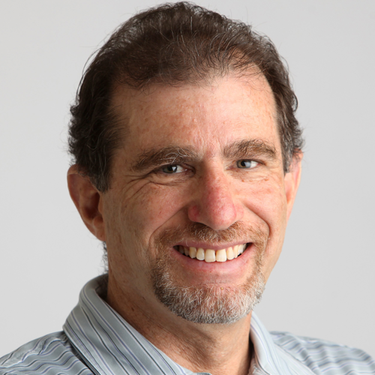 The Brewers jolted their team in a two-day span last winter, Jan. 25 and Jan. 26, when they acquired Christian Yelich, the likely NL Most Valuable Player, from the Marlins for Lewis Brinson and three prospects, and signed Lorenzo Cain to a five-year, $80 million contract. Every team would kill for a one-two punch like that in the offseason. But that’s easier said than done, especially when you have a farm system as bereft of prospects as the Mariners’ is. In fact, the M’s inability to draft and develop elite talent over the years – including six players taken among the top six picks of the draft from 2005-15, none of whom became stars for them – is the biggest cause of their 17-year playoff drought. Just look at all of Boston’s homegrown talent, from Mookie Betts and Andrew Benintendi to Xander Bogaerts and Jackie Bradley Jr., to see how vital it is to produce your own superstars. There will be good players to sign on the open market, and impactful players to be acquired in trades. Unlike past years, Dipoto has given little indication of what path he’ll take. He will have to conjure some magic to identify the right free agents (and convince them that Seattle is the place they want to go), and to swing the kind of deals that would move the Mariners forward. It’s not impossible, but it seems far more realistic that they will be left in position for Year 18 without a postseason appearance.